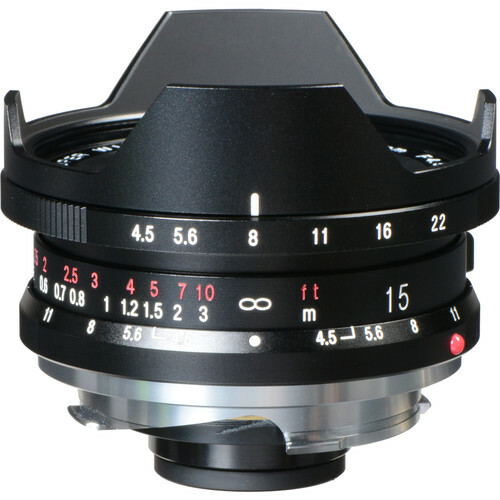 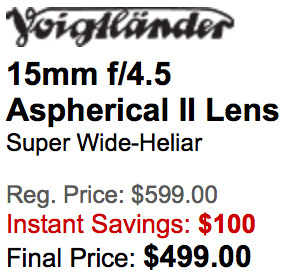 For a limited time the the Voigtlander Super Wide-Heliar 15mm f/4.5 Aspherical II lens for Leica M-mount is $100 off. 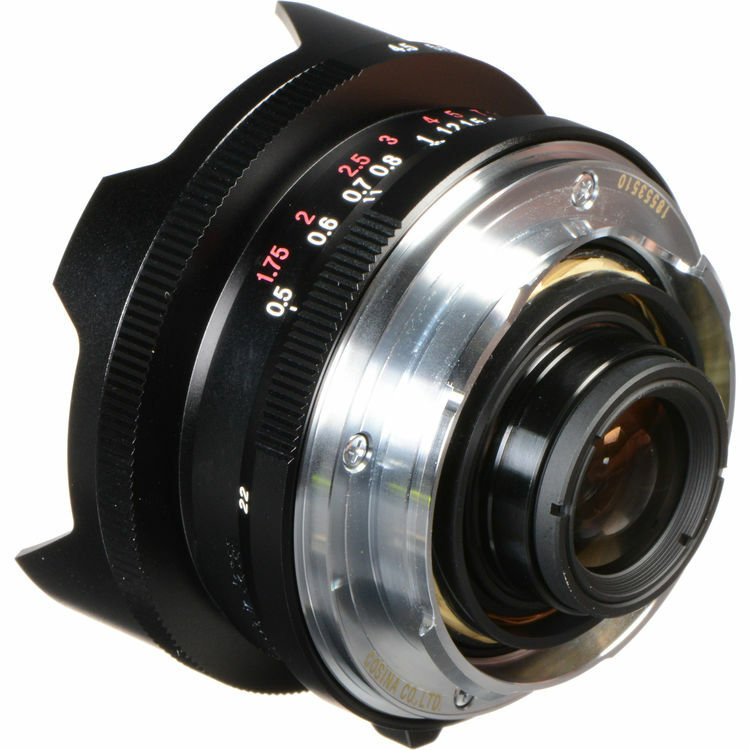 Please note that this is the old version II of the 15mm f/4.5 lens. 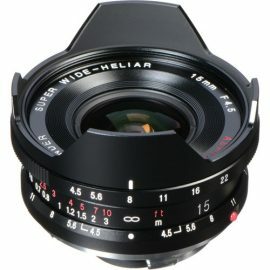 The new model III is currently selling for $799. 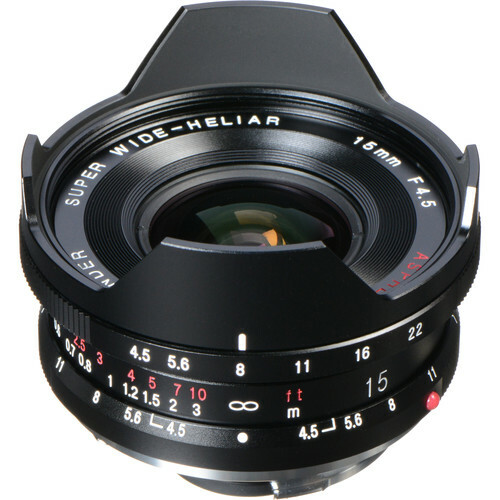 This entry was posted in Deals, Leica Lenses and tagged Voigtländer, Voigtlander Super Wide-Heliar 15mm f/4.5 Aspherical II lens. Bookmark the permalink. Trackbacks are closed, but you can post a comment.